Taking these steps in preparation for an inspection will help ensure success. • Provide access to all areas of home – the inspector only inspects visible areas of the home so this will help give better access to key inspection areas. • Change the HVAC filter that is behind the register or inside air handler in attic or closet. • Make sure all light bulbs work. • If your home has gas appliances be sure to light pilots. • If you have a bug issue in the home consider hiring a pest control company. • Replace missing screws in light switches and electrical wall receptacles. 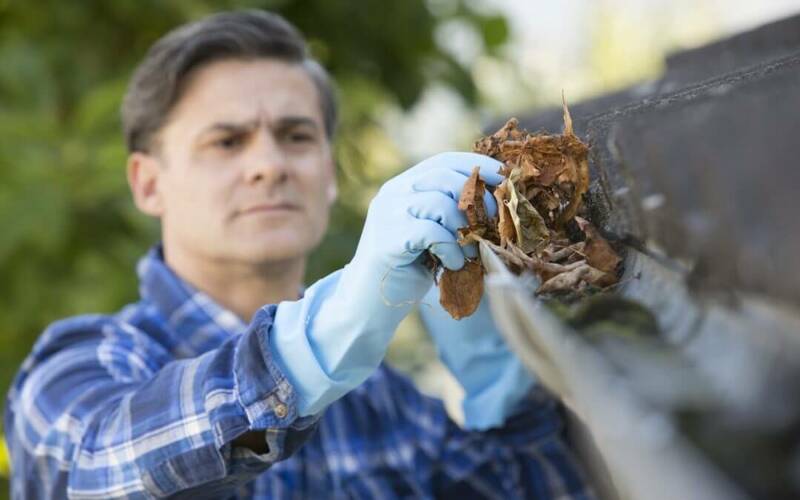 • Clean out gutters and make sure downspouts are secure and divert water away from foundation. • Seal all wall penetration on exterior with proper sealant. • Consider having the HVAC system serviced and cleaned. • Make sure all toilets flush properly. • Make sure stoppers in sinks and bathtubs work properly. • Make sure all doors open and shut properly. • Ensure the safety features for garage door function properly (photo and pressure sensors) . • If you have pets make sure they are safe in kennel or take them with you during inspection appointment. We do not want your fur pets to get out while we are inspecting your home. • Cut back vegetation around perimeter of home so inspector can gain access to all exterior walls. • Most inspections take between 2-4 hours so keep this in mind when appointments are scheduled. These are just a few items that can help make the inspection process less painful. Although these items will help there is a better way to prepare your home and that is with a pre-listing Inspection. With a pre-listing Inspection you will know ahead of time what is deficient with your home and will allow for time to make repairs if you feel they are warranted. BH Home Inspection offers precise inspections that will protect your investment.